One area of family caregiving that challenges people are daily showers or baths. Your dad becomes incredibly resistant. He refuses and pushes you away. Forcing a grown man is impossible, but he smells. How do get him to bathe? 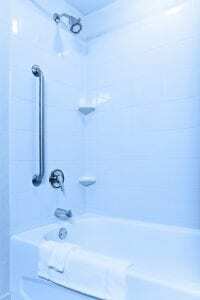 Elder Care Abbottstown PA – How Do You Get Your Dad to Bathe When He Always Resists? What Reason Does He Give? Why does your dad refuse? If he’s ashamed that his grown child is seeing him in his most vulnerable state, address that. Offer to let him wear a swimsuit while you help him. Let him wash as much as he can, and you can rinse him off using a hand-held shower wand. Having that bit of privacy may be enough to get him to stop being embarrassed. Does He Hate Being Cold or Uncomfortable? If your dad resists because he always feels cold after a shower, use a space heater to make the bathroom very warm before he showers. He may be less resistant if he knows he is not going to be shivering when he’s no longer standing or sitting under warm water. How Much Can He Do Alone? Can he shower on his own? With a shower seat in place, would you feel confident that he could bathe himself? Once he’s done, you can hand him a towel or terry robe and offer a helping hand while he stands up and steps out of the shower. When your dad cannot wash himself, you have to do it or hire someone to help. If you’re doing it on your own, talk him through each step. Don’t surprise him but suddenly moving to a more private area without warning. A soft shower brush or sponge on a long handle might make it a little more comfortable for both of you. Just make sure you keep talking and detailing everything you’re about to do. Do You Have a Brother or Male Cousin Willing to Help? If you’re a female, your dad might be more comfortable with another male helping him. If that’s the case, see if there is a male family member who will help with bathing. You can do other things like shaving him and trimming his hair. Arrange for elder care services for this aspect of caregiving. You can have elder care providers come by for a few hours each morning to wash your dad. It may not keep you from having to do it in emergency situations after an accident while toileting or during a meal, but it will help reduce some of the discomfort you both experience. Call now to talk to our specialist in elder care. If you or an aging loved one are considering Elder Care Services in Abbottstown PA, please talk to us. Our friendly staff can answer all of your questions. 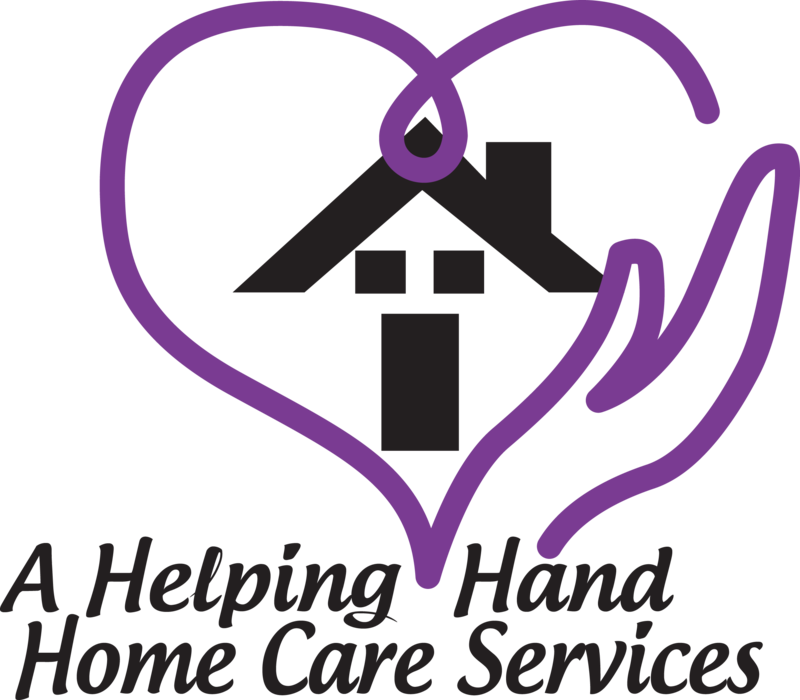 In-home Senior Care in Adams and York Counties, PA. Call Today: (717) 698-8258.